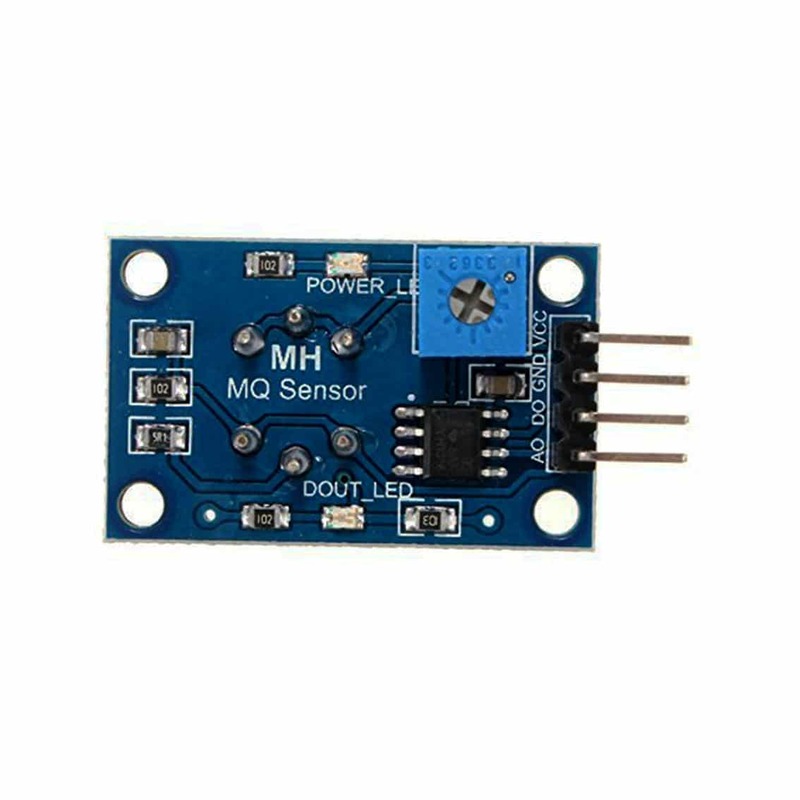 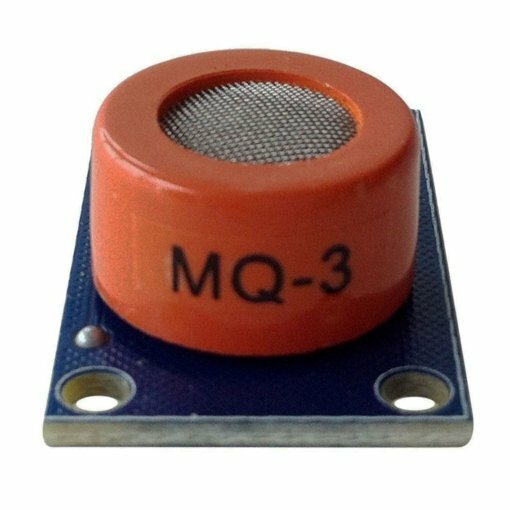 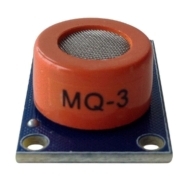 The MQ3 analogue alcohol/ethanol sensor is suitable for detecting alcohol fumes. The sensor is highly sensitive to alcohol fumes with low sensitivity to Benzene. 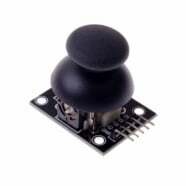 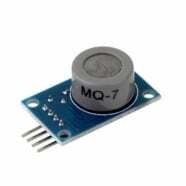 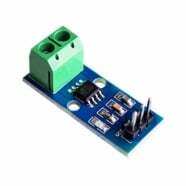 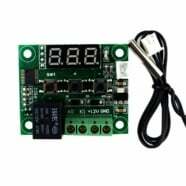 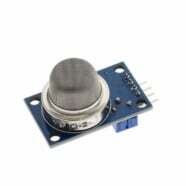 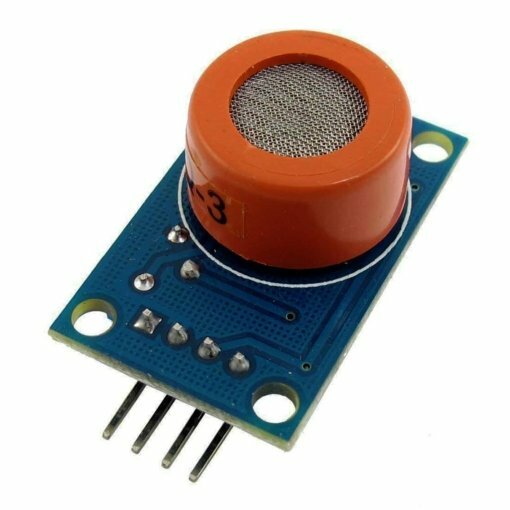 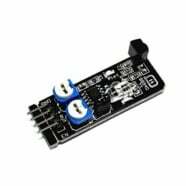 The sensitivity can be manually adjusted by the potentiometer which is located on the back of the sensor.